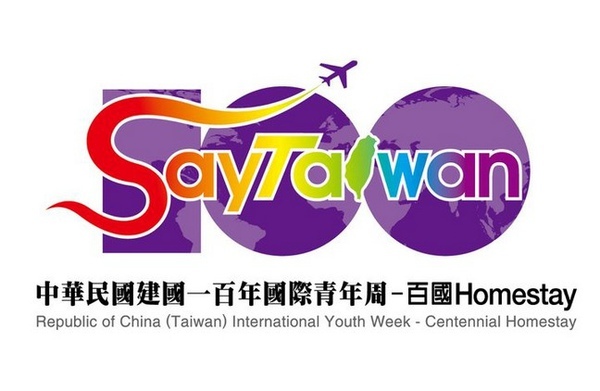 We are already in the second month into the Centenary Celebration of the Republic of China, and the Ministry of Cultural Affairs announced “International Youth Week-Centennial Homestay.” This event is intended for international enthusiasts between 18 to 4, who either speak Chinese or English to come and stay with host families in Taiwan in the 2 weeks from August 12th to 25th of August, 2011. Interested applicants can apply by providing a 3 to 5 minute video to introduce themselves and upload them into the event’s website or send the application via mail before noon on 15th of April, 2011. The selected guests will be notified at the end of May and the accommodations and recreational activities will be arranged by the event organizers as well as the individual families. In June the selected international guests and host families will be officially announced. The organizers especially encourage the international guests and their families to spread their memoirs on the internet via social media tools such as Facebook, Youtube, Twitter, blogs and other social network websites. 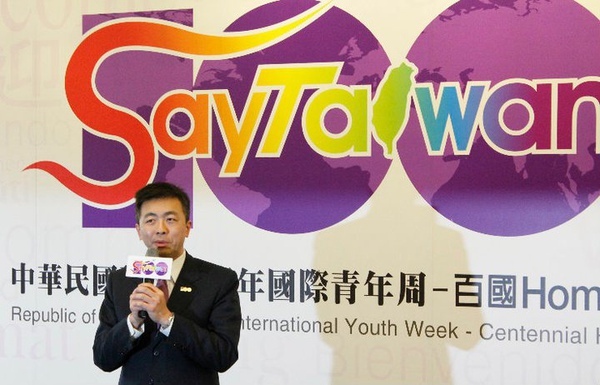 We at Portico Media strongly applaud the Taiwanese government for taking this step to create more linkages between the youth in Taiwan with the rest of the world. 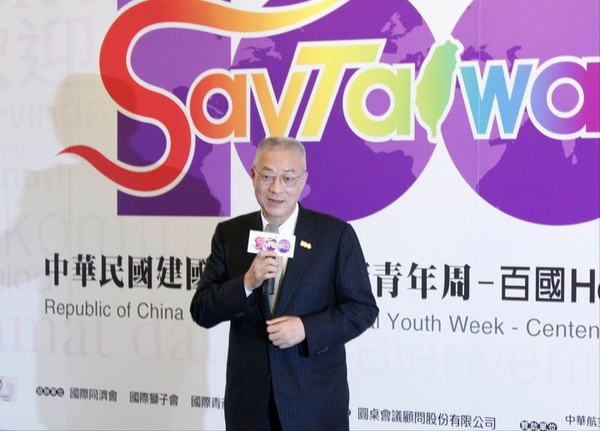 We believe these socio-cultural reinforcements of goodwill and friendship are a fundamental layer of extending Taiwan’s image as a welcoming, liberal and cultural diverse community. We intend to do ancillary activities related to the “Centennial Homestay” which will be announced shortly in the future. Please also remember to drop us an email as well because we would like to see how we can make your stay here in Taiwan, if you do end up coming to Taiwan, more multi-faceted and would like to help you enjoy every day of your stay in Taiwan.